Outstanding students from Burnley, who achieved top grades in their A'levels and advanced vocational courses, have been honoured with Awards for Excellence. 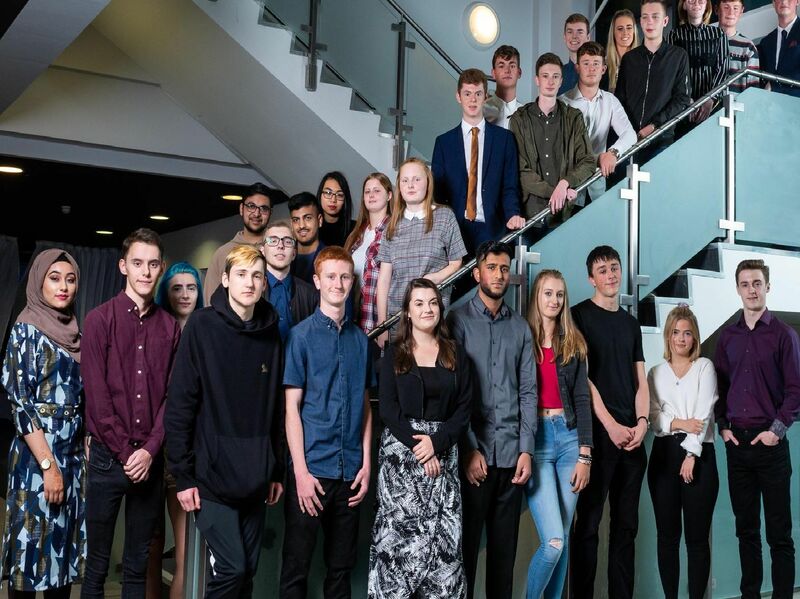 The students from Burnley College Sixth Form Centre celebrated their exceptional achievements with family, friends, tutors and special guests at a glittering awards ceremony hosted by the college. Rabia Iqbal receives her award from Chloe Wilkinson. Award winner Jack Webb with Chloe Wilkinson. Student Leon Wells receives his award from Chloe Wilkinson.